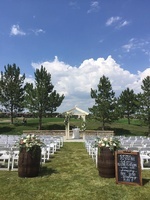 Looking for Rustic Charm and a Spectacular Venue? 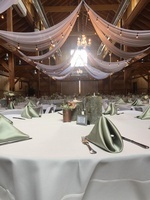 Host your Wedding or Banquet Event in the Big Red Barn at Highland Meadows. 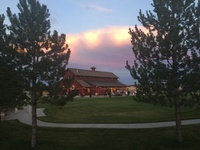 Centered amongst the fairways and greens, the Big Red Barn is the perfect combination of country & elegance...providing a day to remember. Our experienced caterer, along with their seasoned staff, will provide delicious and mouthwatering delights for you and your guests. We understand the importance of your event and will work with you to make your vision a reality.